Manchester United and Liverpool have been evenly matched in recent years and are again hard to split on current form, according to our Trueform chart. From their last five Premier League meetings, there have been three stalemates and a win apiece on home turf, so this is a tough one to call. We’re sitting on the fence and favour 12/5 for another draw as our opening Man Utd vs Liverpool prediction. PSG looked to have burst Ole Gunnar Solskjaer’s bubble with a 2-0 Champions League win at Old Trafford, but United bounced back in fine style when beating Chelsea by the same scoreline in the FA Cup. 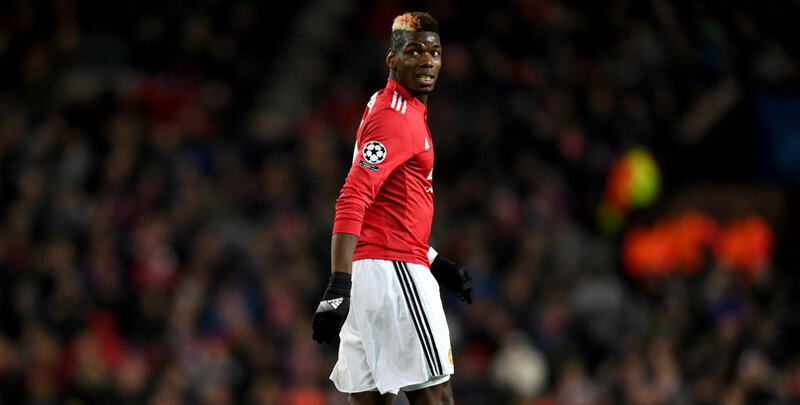 Paul Pogba lit up a superb team performance at Stamford Bridge by providing a sublime assist for Ander Herrera to break the deadlock and the France midfielder then added a cracking second himself. “Losing a game after 11 games without losing hurts and it’s a really bad feeling, so you don’t want this to happen again,” Pogba told MUTV. United’s nine Premier League matches under Solskjaer have yielded eight wins and a draw, so it is hard to back against them on that form. Marcus Rashford was the star when the Red Devils won this corresponding fixture 2-1 last term, bagging a brace inside 25 minutes. The England striker has also netted in eight of his last 15 club fixtures, so 11/2 for him to open the scoring here stands out from the Man Utd vs Liverpool odds. Last Man Utd line-up: Romero, Lindelof, Smalling, Young, Shaw, Pogba, Mata, Herrera, Matic, Lukaku, Rashford. Anthony Martial (groin) and Jesse Lingard (hamstring) could return for United, but Antonio Valencia, Matteo Darmian and Marcos Rojo are still fighting their way back from injury. 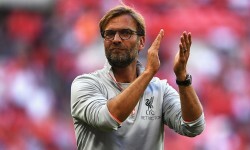 Liverpool will be looking to re-establish a three-point lead over Manchester City at the top of the table, with the Blues otherwise engaged in the EFL Cup final this weekend. 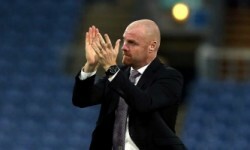 However, the Reds have struggled to put teams away of late, with Tuesday’s Champions League clash versus Bayern Munich producing a third draw in four outings. Bournemouth were brushed aside 3-0 in the Premier League earlier this month, but that followed 1-1 stalemates against Leicester and West Ham. Following the Bayern game, Jurgen Klopp commented: “Our problem was on one hand the quality of the opponent and on the other hand our last pass was not our friend. This has all the makings of a similarly tense tussle, so 6/1 for a 1-1 stalemate is added to our Man Utd vs Liverpool betting tips. Last Liverpool line-up: Alisson, Robertson, Matip, Alexander-Arnold, Fabinho, Wijnaldum, Keita, Henderson, Firmino, Mane, Salah. Virgil Van Dijk will return from European suspension for Liverpool to bolster a back-line missing Dejan Lovren (hamstring) and Joe Gomez (broken leg). Rhian Brewster (ankle) and Alex Oxlade-Chamberlain (knee) are both making progress but neither is in contention to return this weekend.